The role of smoking in the development of oral diseases, lung cancer, and other health problems. Smoking also causes many gum problems or diseases because it contains harmful chemicals. There are various oral health conditions that can cause due to smoking such as bad breath, staining of teeth, smell, tooth decay, cavities, gum diseases, oral cancer, and failure of dental implants. These are not only conditions that can cause because of cigars but others are explained as a change in immune response, dryness in the mouth, allergies, and fungal infections. 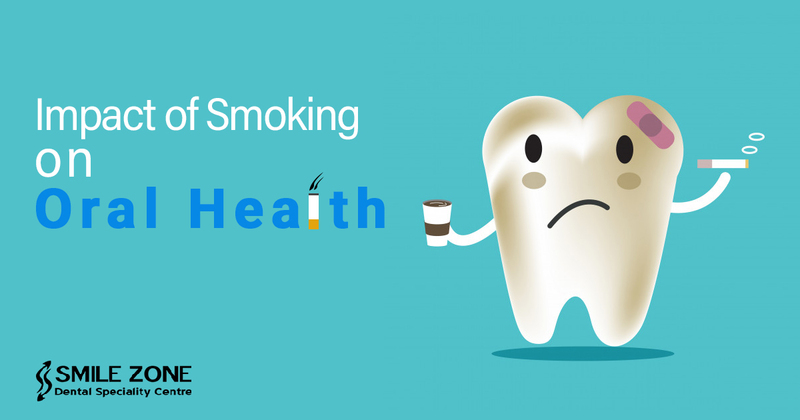 a recent study reveals that there is a great relation between gum diseases and smoking. Nicotine is present in cigars that are the too harmful chemical which can cause tooth decay, infection, and cavities. This condition totally depends on the amount of the cigars that how many cigars you smoke daily. In this manner, you must visit the dental clinic in order to get a checkup. If you do not visit immediately clinic then it may worsen your condition. Because it can lead to many gum diseases such as poor dental hygiene, and cancer or smell. It is a good idea to quit smoking now with the goal to reduce the risk of serious health condition. Our mouth is full of bacteria which is caused because of leftover food and excessive smoking. These bacteria lead to infection and other gum diseases. There are three types of bacteria that can worsen your condition such as porphyromonas,prevotella intermedia, and aggregatibacter actinomycetemcomitans, these are bacterias which are present in smokers as compared to nonsmokers. You must consult the best dentist who suggests you best treatment for this condition. Staining is also caused because of smoking and over-consumption of liquor. Nicotine present in cigars is harmful toxin which leads to yellow teeth. You must use a teeth whitening kit if you really want to clean your stained teeth. You can also go with some type of tooth whitening toothpaste or natural remedies. Oral cancer is a condition which is caused due to regular smoking because it is responsible for kill your important cells. These cells are useful to prevent your mouth and gums from infections and allergies. Oral cancer is a condition which can severe your condition over time. This cannot be treated with oral medications. You should search for an experienced dentist and then get treatment.